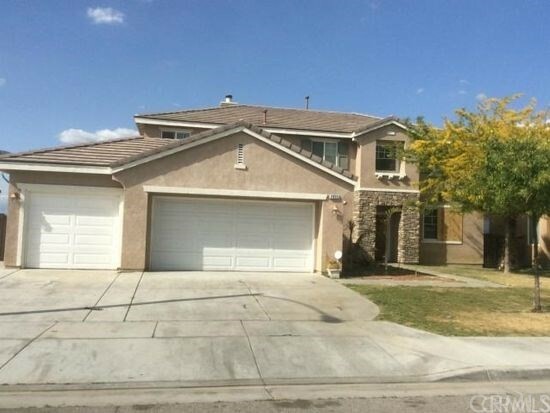 Large 2 story home home in a quiet community surrounded by the San Jacinto Mountains. Centrally located less than a 5 minutes drive to local shopping centers. House is in need of some TLC. A little elbow grease and you have a nice house at a good price. Listing Courtesy of Sanchez Yosman, Prime Nest Realty, Inc.